What is a day after so many days? Claire Malroux was born in Albi, France, and now lives in Paris and Cabourg. 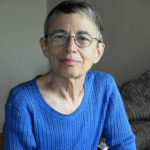 She is the author of numerous volumes of poetry, a selection of which appear in Edge (Wake Forest, 1996) and A Long Gone Son (Sheep Meadow, 2000), both bilingual editions with English translations by Marilyn Hacker. Marilyn Hacker is the author of thirteen books of poems, including A Stranger’s Mirror (Norton, 2015) Names (Norton, 2010) ,and Desesperanto (Norton, 2003) ,an essay collection, Unauthorized Voices ( Michigan, 2010), and fourteen collections of translations of French and Francophone poets including Emmanuel Moses, Marie Etienne, Vénus Khoury-Ghata, Habib Tengour and Rachida Madani. 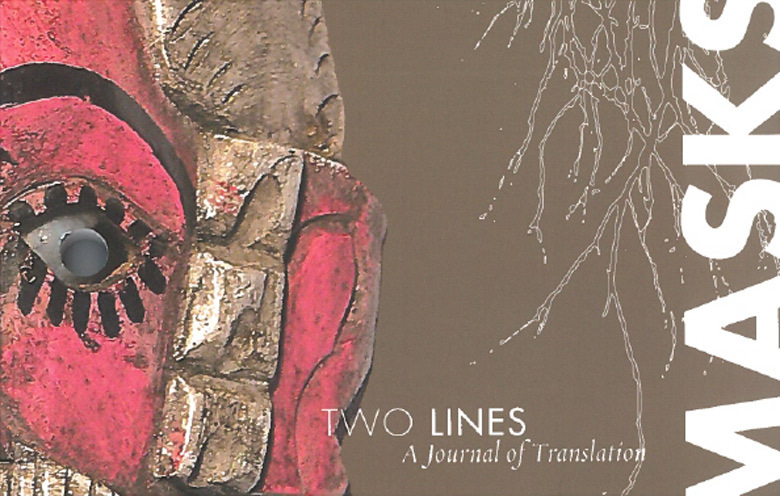 DiaspoRenga, a collaborative sequence written with Deema Shehabi, was published in 2014. Her awards include the Lenore Marshall Prize in 1995 for Winter Numbers , two Lambda Literary Awards, the 2009 American PEN award for poetry in translation, the 2010 PEN Voelcker Award and the international Argana Prize for Poetry from the Beit as-Sh’ir/ House of Poetry in Morocco in 2011. She lives in Paris.